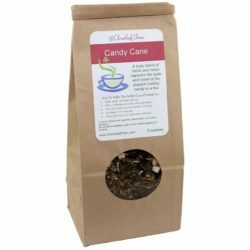 A delicious tasting tea created to assist with the symptoms and discomforts of allergies. 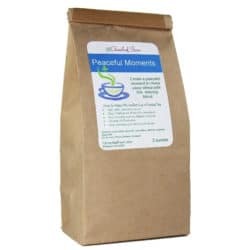 Includes reusable cotton drawstring bag. 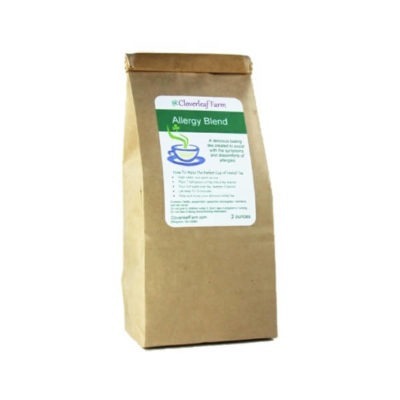 Allergy Blend Tea helps to assist with the symptoms and discomforts of allergies. 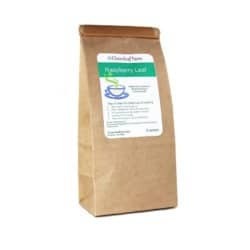 Nettle contains natural antihistamines. 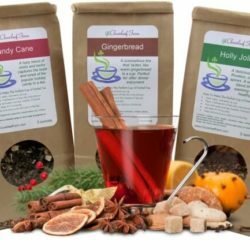 Allergy Blend Tea is best taken about 4 weeks prior to allergy season starts. 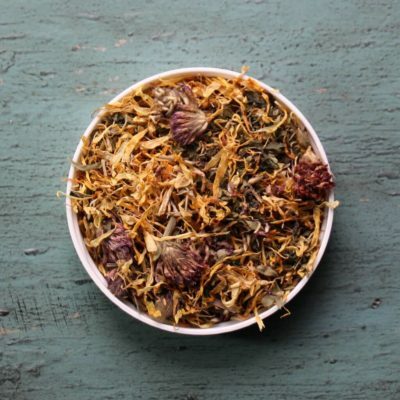 Continue to take tea 2 -3 times a day as long as allergies bother you. Nettle, peppermint, spearmint, lemon grass, calendula, and red clover. Should be avoided by those taking blood thinning medications. Do not give to children under 5. Do not take if pregnant or nursing. Do not use if allergic or sensitive to ingredients.